New trailer reveals Nippon Marathon release date and more! 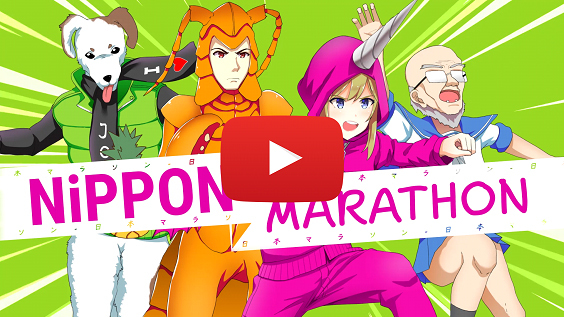 Release date and more announced in new Nippon Marathon trailer featuring a familiar voice! 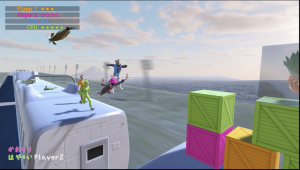 Hilarious multiplayer racer will be out just in time for crazy Christmas parties on December 17th! PQube (London, UK) – November 12th, 2018 – PQube and developers Onion Soup Interactive are already stretching their legs as they reveal the release date of Nippon Marathon with a brand new trailer featuring a song from no other than Diana Garnet, singer of the Naruto: Shippuden outro! 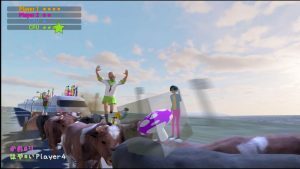 The party racer that gets closer to a crazy Japanese game show than anything else will be out for Nintendo Switch, PlayStation 4, Xbox One and Steam on December 17th! 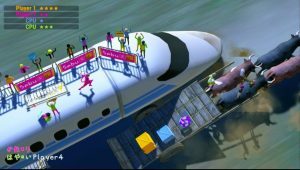 Additionally, the developers have released new screenshots and details that offer a sneak peek of the game’s seventh level “JINKO EKI STATION”, where runners have to jump from bullet train to bull train, as well as Snuguru Maestro’s story mode: the half-human, half-dog with the voice of an angel. 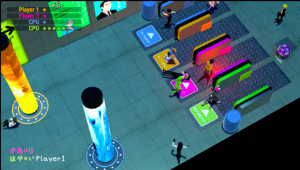 What could be more chaotic than having to run through a busy Japanese train station during rush hour with hundreds of salarymen and barriers? How about just missing the departing bullet train so you have to run on top of it and jump on a bull train mid-race! Add some watermelons, classic banana peels and hurdles to that and – voila – we have ourselves a brand new Nippon Marathon track! Currently, in Steam Early Access, Nippon Marathon is billed as Micro Machines meets Takeshi’s Castle – a hell for leather physics-heavy race across Japan. 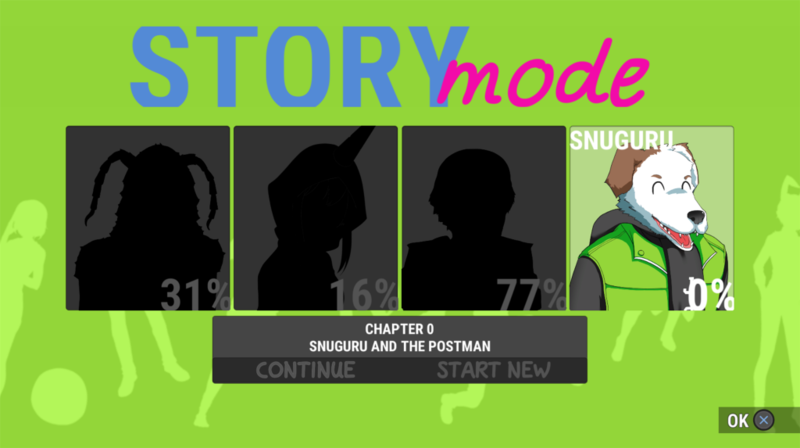 Slip into your Narwhal Onesie, Lobster Suit, School Uniform or… er… Dog Head and charge through locations across Japan! Stay at the front of the pack to make your competitors disappear at the end of the screen and gain stars – then the race resets to the last checkpoint until the finish line where the racer with the most stars wins! Easy, right? Absolutely, if it weren’t for throwable fruits, shopping carts, inflatable pineapples, collapsing tracks, clingy Shiba Inus, watermelon rains, and many more hilarious hazards! Nippon Marathon is out now on Steam Early Access, and is coming to Nintendo Switch, PS4 and Xbox One on December 17th, 2018! Check out #NipponMarathon on social media! For more information and the latest news, follow us on Twitter at www.twitter.com/PQubeGames, on Facebook at www.facebook.com/pqubegames and on the official Nippon Marathon website at http://www.pqube.co.uk/nippon-marathon/.